That’s how we say “Welcome!” in Papiamento, Aruba’s native language. Come discover the friendly people, beautiful natural wonders, and hidden treasures that make our happy island, your happy island, One happy island! Why does Aruba get more repeat visitors than other Caribbean islands? Perhaps it’s because of our weather, friendly people, and attractive prices. Aruba consistently receives the least rainfall in the Southern Caribbean, and we’re also located outside the Hurricane Belt, so you can expect excellent weather no matter what time of year you choose to visit. Arriving in Aruba, you’re sure to be greeted by friendly, helpful, and hospitable locals who are eager to show you around the One happy island and help you get into the vacation groove. And whether you’re looking to relax and unwind, or seeking adventure and excitement, Aruba is chock-full of incredible things to do, making it the perfect destination for trips of all types. 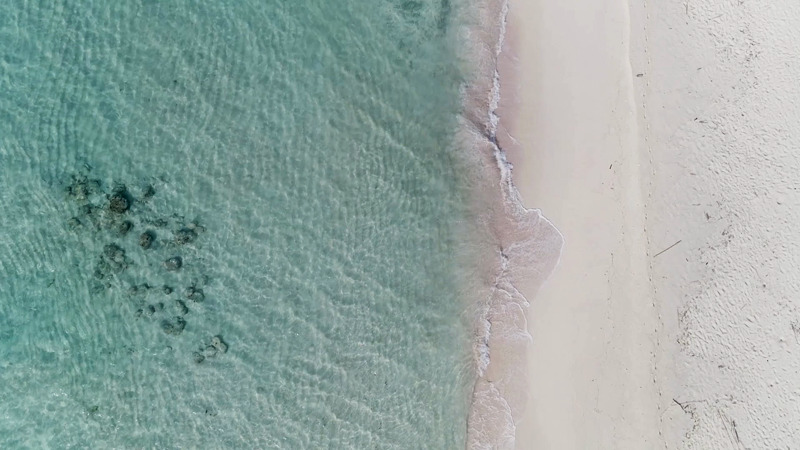 No matter who you are, where you’re from, or what you want to do on your next vacation, Aruba should top your list of potential vacation destinations. Unplug, unwind, relax and rejuvenate by booking these exclusive Aloe Wellness Month offers. Aruba is the perfect location for a safe, stress-free family vacation in the Caribbean you can count on, year after year. Aruba’s consistent sunny weather and stunning natural beauty makes it the ideal backdrop for any dream wedding. It’s not easy to pick a Caribbean vacation destination, but fortunately, we’re here to help you understand just what makes Aruba so special, unique and worthy of your consideration. We host cruises and over 100 direct flights from Boston and other major cities. We're small, safe, and modern, so you can make our entire Aruba island your playground. Aruba may be best known for its beautiful beaches and perfect weather, but venture off the sand and you’re sure to be amazed by an incredible set of new and exciting things to do. Whether you seek peace and tranquility, excitement and adventure, immersive cultural experiences or an alluring romantic getaway, the One happy island has got you covered. With so many Fun Things to Do in Aruba, you’re sure to find an activity, sight, attraction or event that’s right up your alley! What’s happening in Aruba? What isn’t? Some people may think of Aruba as a sleepy little desert island, but it’s really a top-ranked vacation destination that’s absolutely jam-packed with holidays, celebrations, festivals, cultural happenings and athletic events. Find out what’s happening on the One happy island any time of the year by reviewing our Annual Calendar of Events in Aruba. We just watched a wedding on the beach at the #RitzCarlton. Sunset perfection.